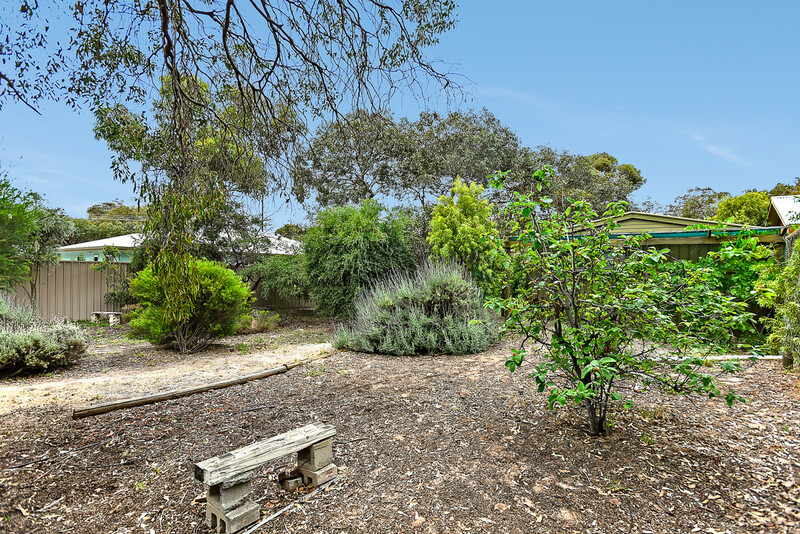 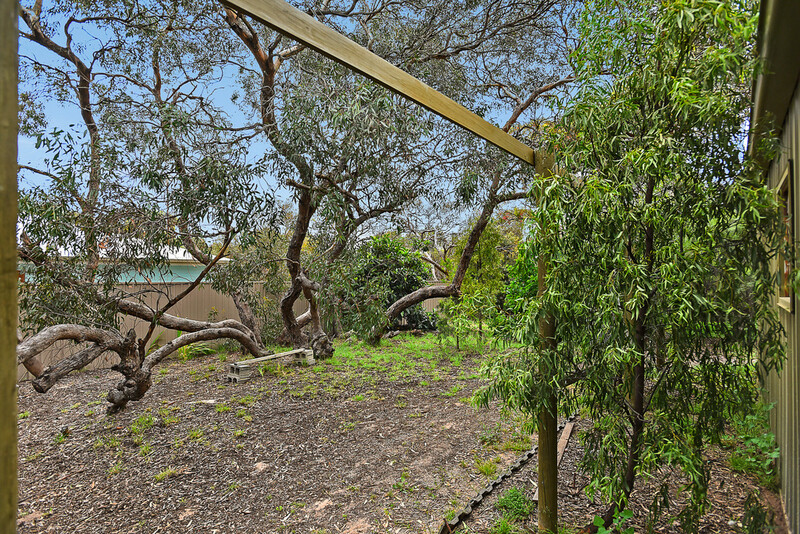 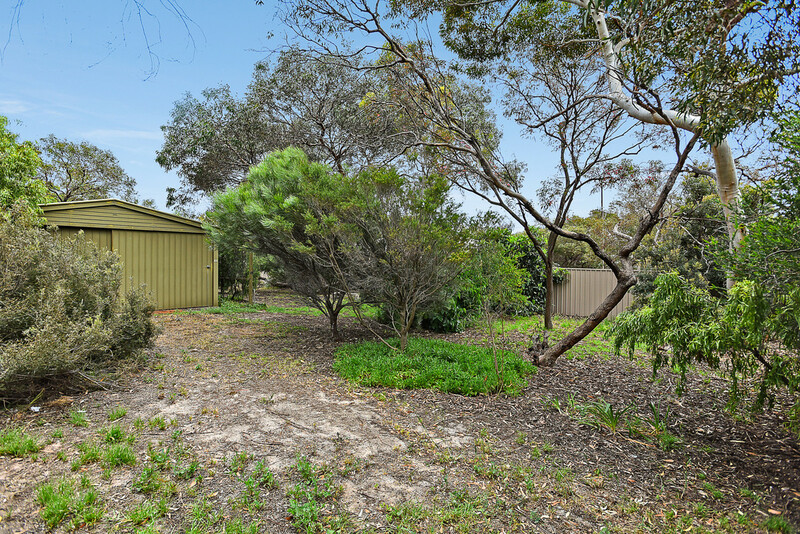 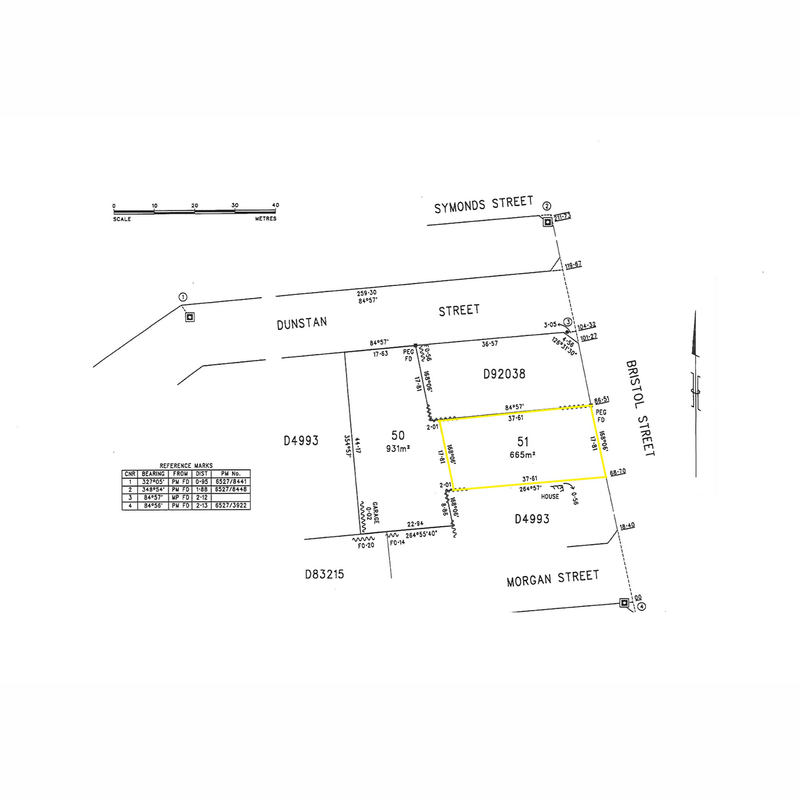 Tucked away in the quiet tree lined streets of the desirable Aldinga Scrub this property presents a great opportunity to be part of the lifestyle, and a community that values this natural and tranquil setting. 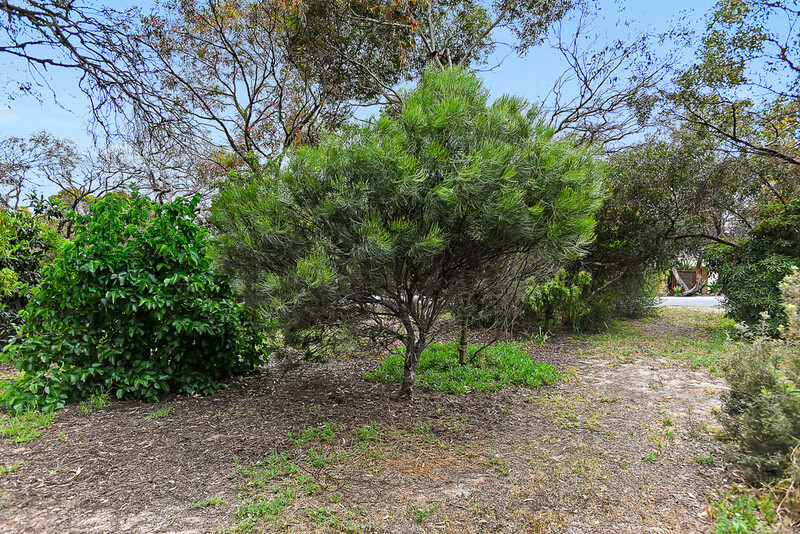 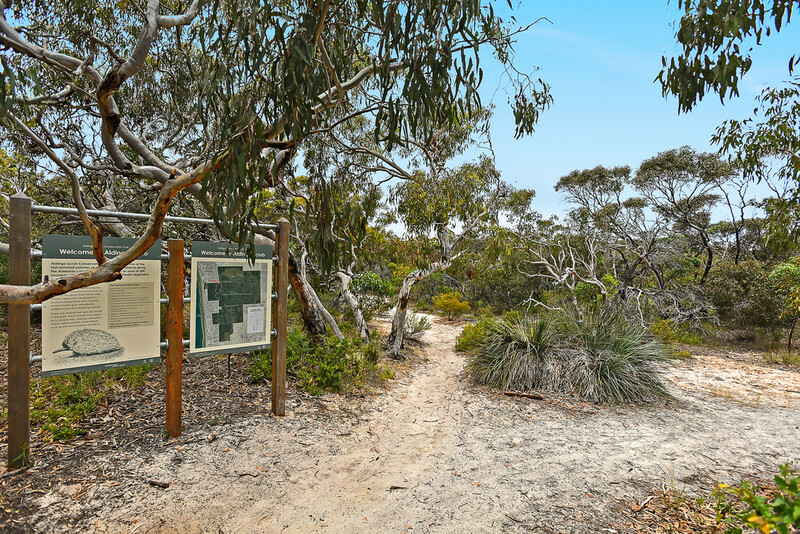 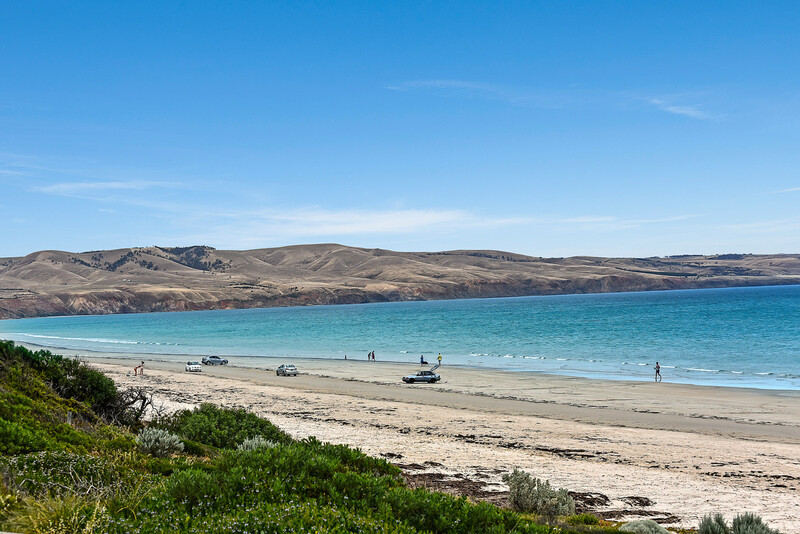 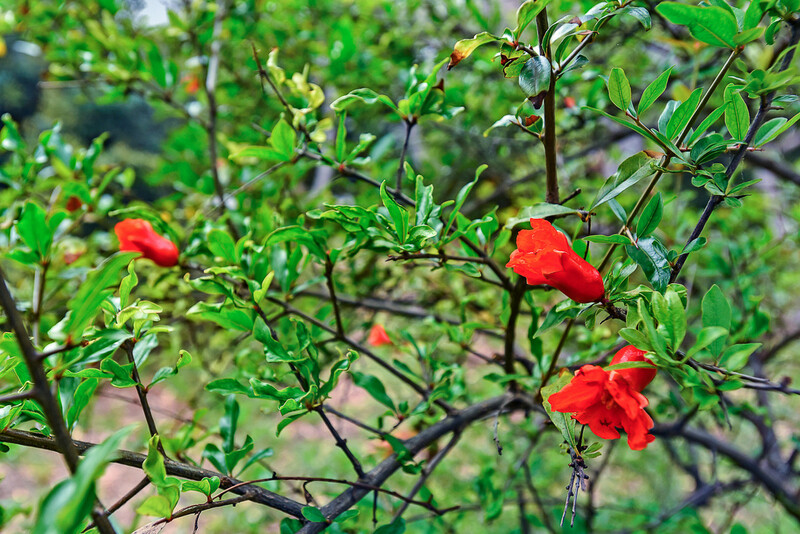 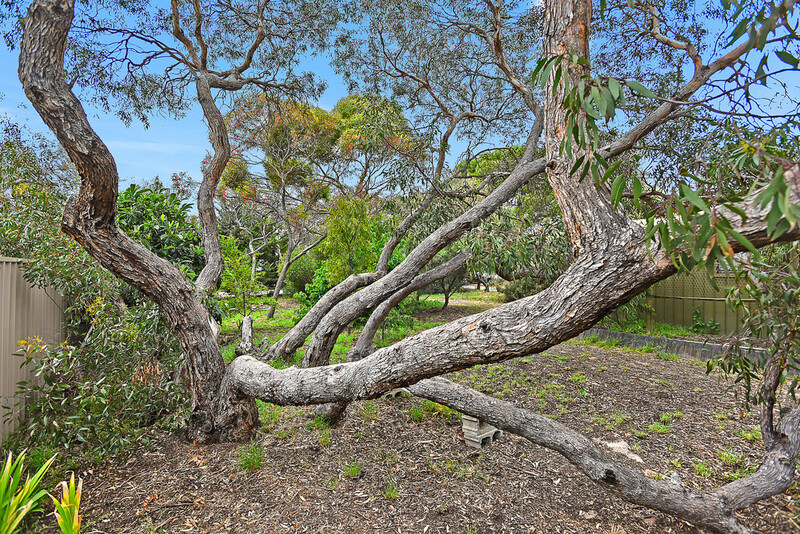 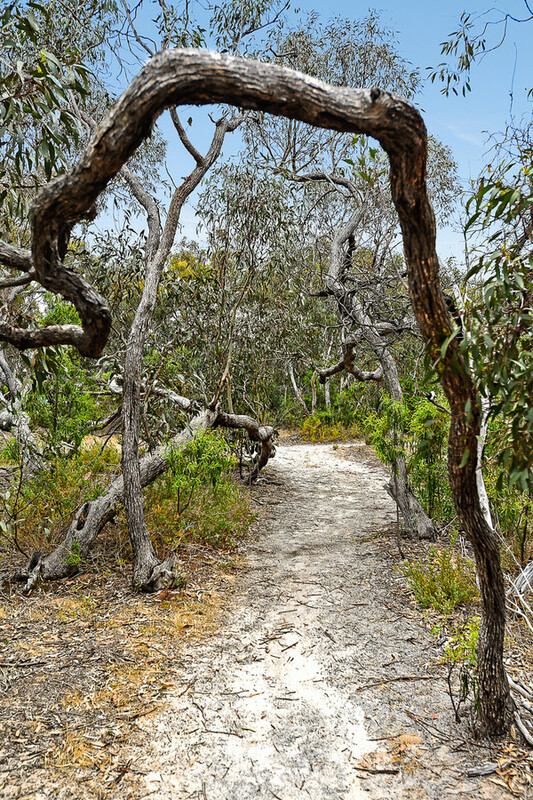 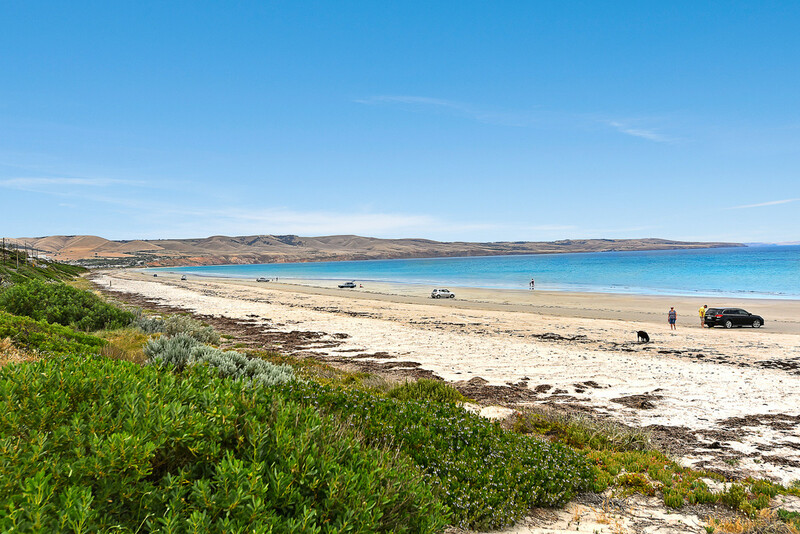 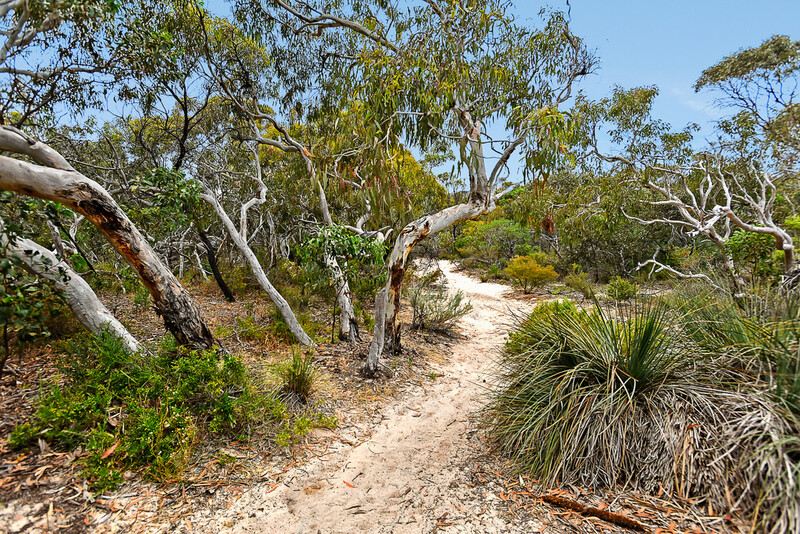 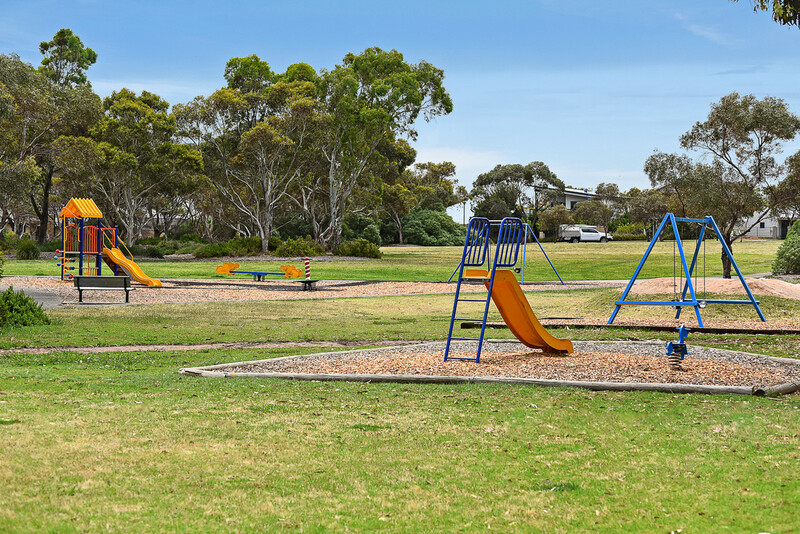 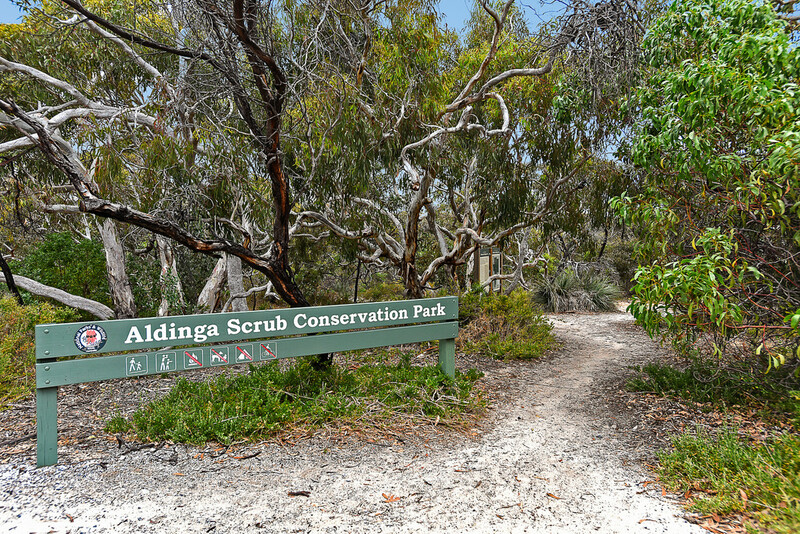 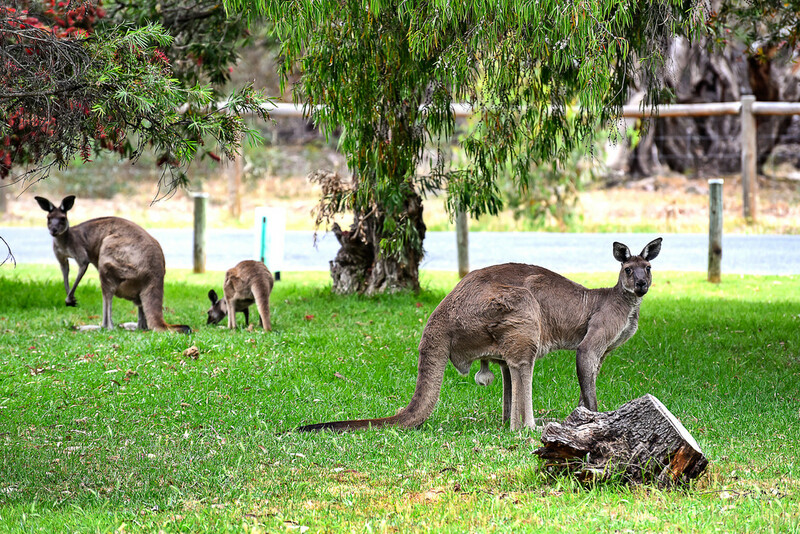 For the nature lovers, a 400 metre stroll sees you at the entrance to the Aldinga Scrub Conservation Park. 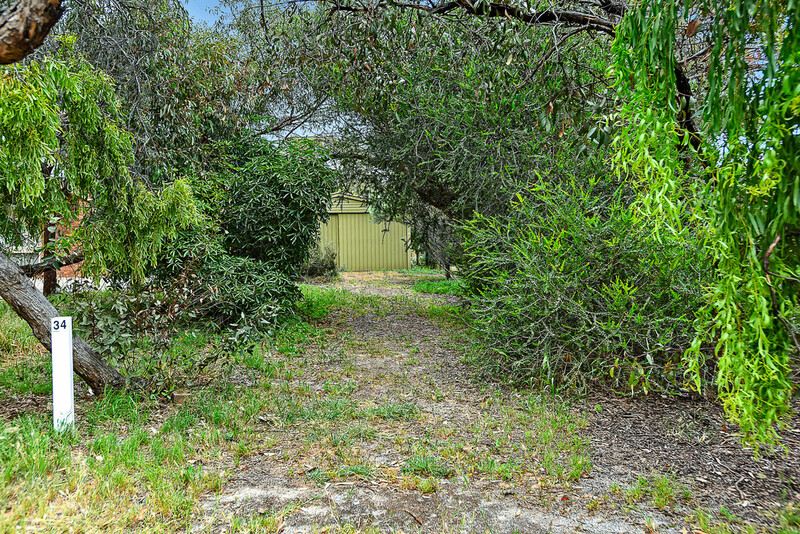 Only one of the few remaining allotments available in this tightly held and sought after location. 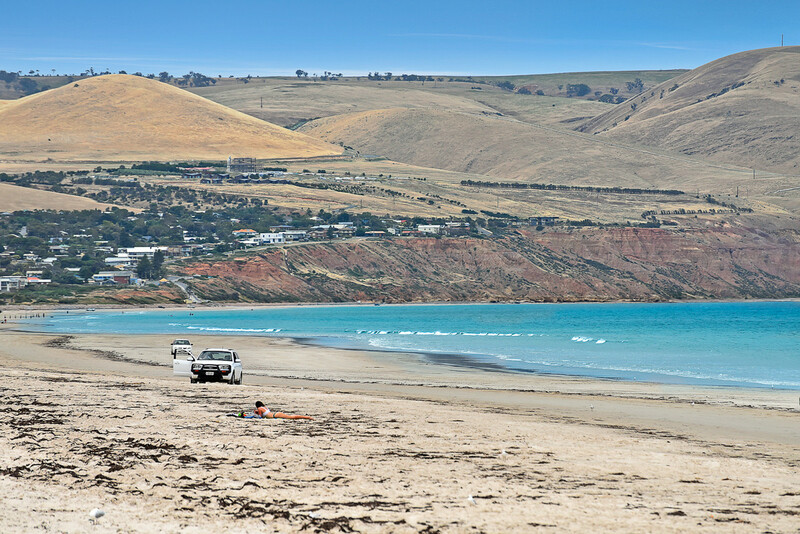 This is the book-end to the Old Survey area of Port Willunga and has many of the characteristics of that highly prized and highly valued location. 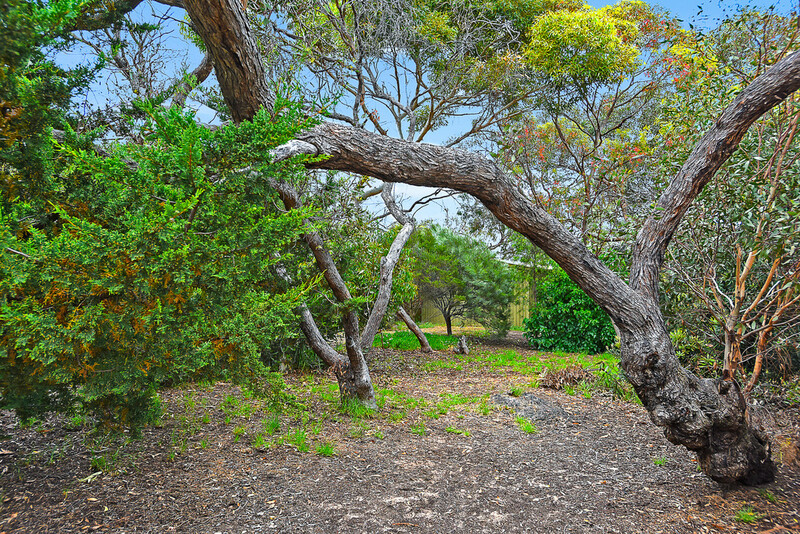 Looking to the future, your grandchildren will praise your vision, and your decision to purchase this part of heaven. 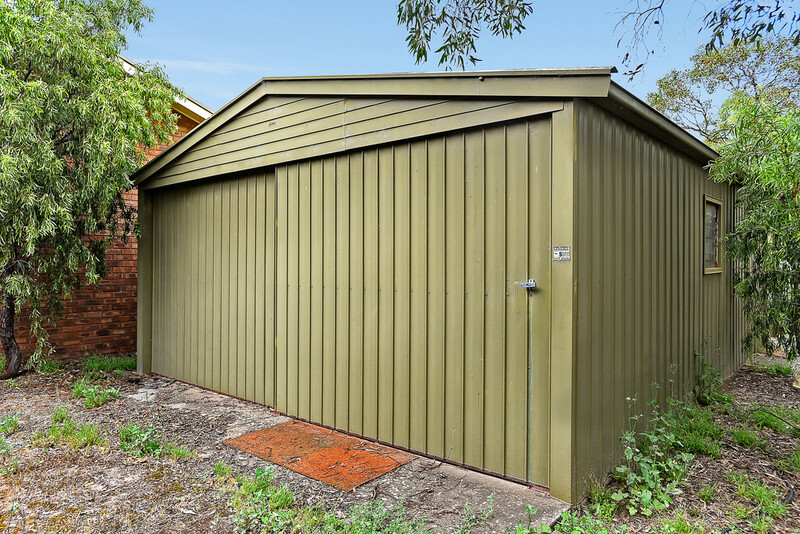 Make a statement with your personally designed home to suit your lifestyle and show case your good taste and empathy with your surroundings. 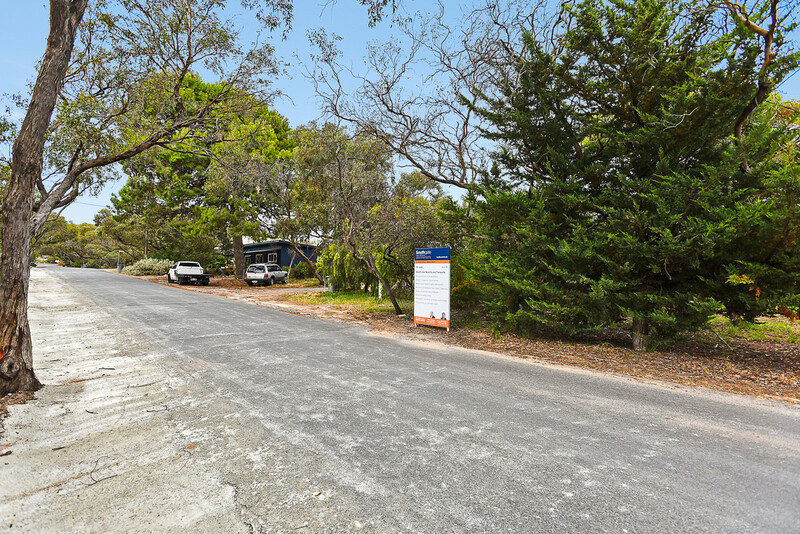 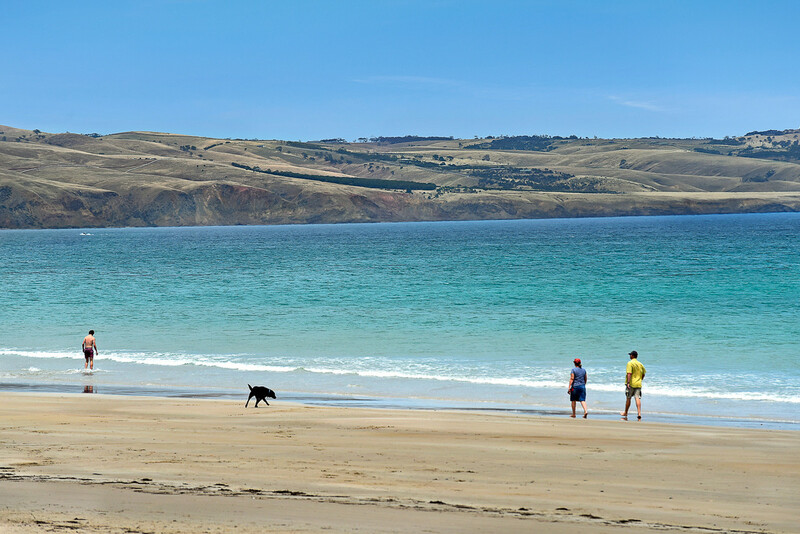 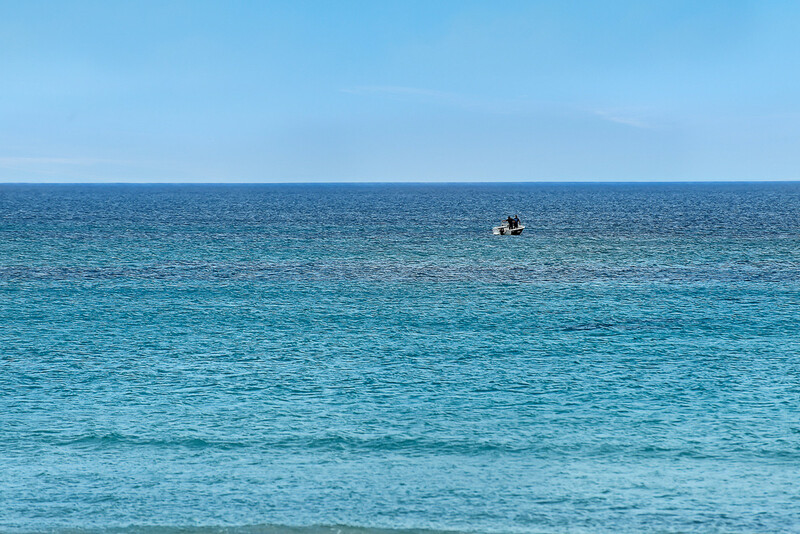 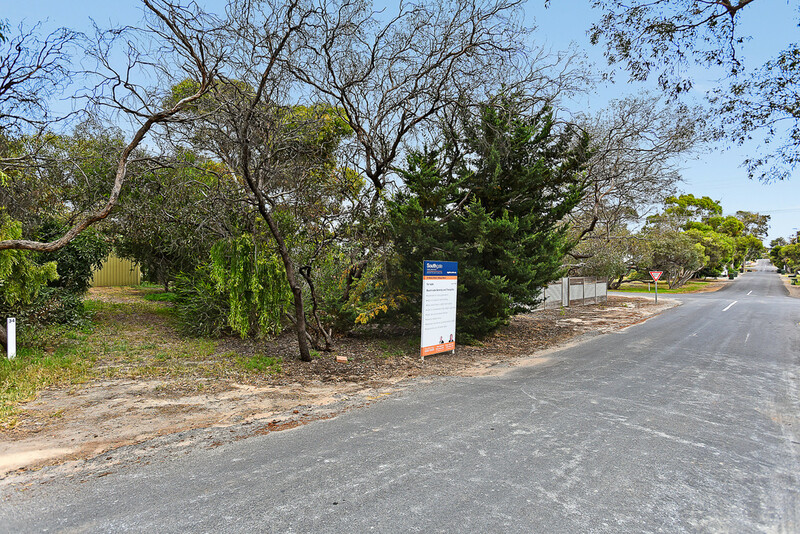 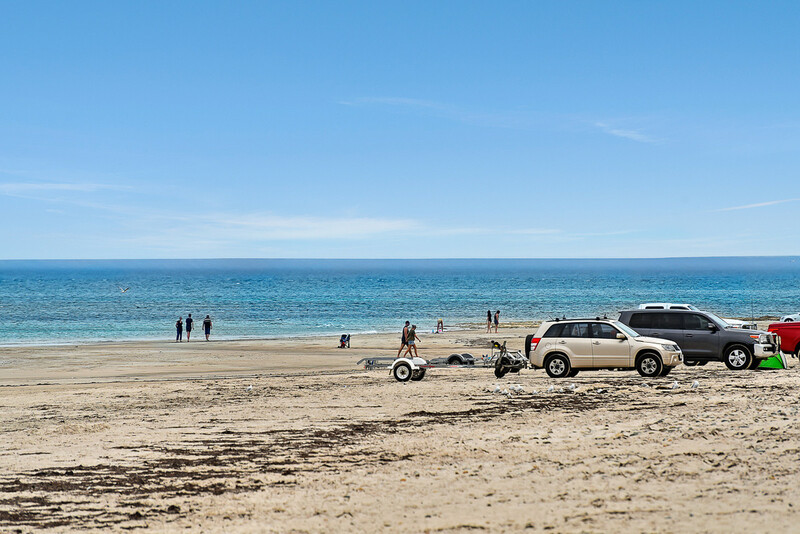 The easy walk to the beach and boat ramp will take all the hassle out of your enjoyment of one of our best beaches. 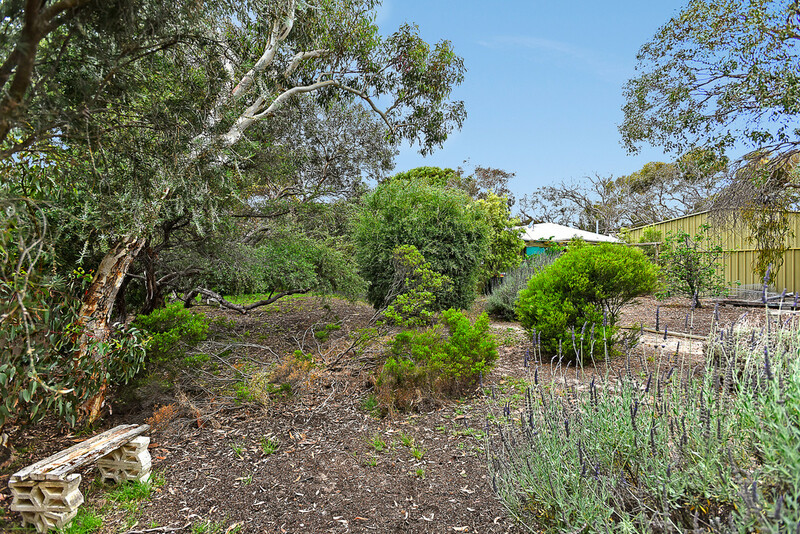 To be able to quickly return to this restful and tranquil setting, listening to the birds, perhaps enjoy a good wine with friends.